If you live in a listed property, an older home or a traditionally styled house, you need to find windows that reflect the character of the building. Choosing windows that look too modern will spoil the exterior appearance of the property and will reduce the value of your home. If you live in a listed property, the implications are even more serious. 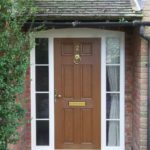 Luckily, we have a range of beautiful traditional windows in Essex which are ideal for people who live in character properties. Designed to blend seamlessly with the existing style of the home, our range uses modern technology blended with classical styling to excellent effect. 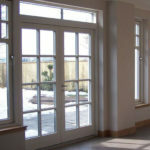 Our traditional windows in Essex may look the part, but they do not compromise on quality. Using only premium materials, our windows can withstand the rigours of everyday family life, and can handle the harshest weather conditions without any rain or wind ingress. Our traditional windows are also extremely secure, so you won’t need to worry about unwanted intruders making their way into your property. 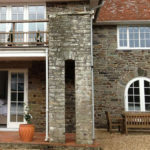 Having been subjected to extensive testing, our windows have been demonstrated to be strong and resistant to break-ins for the purchaser’s peace of mind. 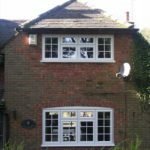 Whether you live in a Georgian, Victorian or Edwardian home, you can be confident that we have the perfect windows to suit the style of your property in Essex. We have beautiful sliding sash traditional windows which are available in either uPVC or timber and in a range of attractive colours to suit your individual preferences. Long lasting and designed to high energy ratings, our sash windows look wonderful in classical homes while reducing energy bills and keeping your property warm and comfortable. 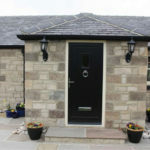 Able to be enhanced with traditional looking internal or surface Georgian bars, our Georgian window range comes in a choice of appealing colours and is a popular choice among owners of period properties. 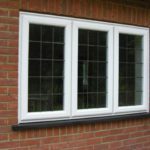 Restoring a classic look to any window while also ensuring high levels of energy efficiency and security, our range is manufactured to the highest standards and will ensure your home in Essex has plenty of kerb appeal. We have beautiful leaded light windows that bring an authentic look to older homes in Essex. Available in either diamond or square designs, our leaded light windows can be made to your exact specifications, and our leaded borders are also made by hand to your requirements so you can achieve the perfect look. 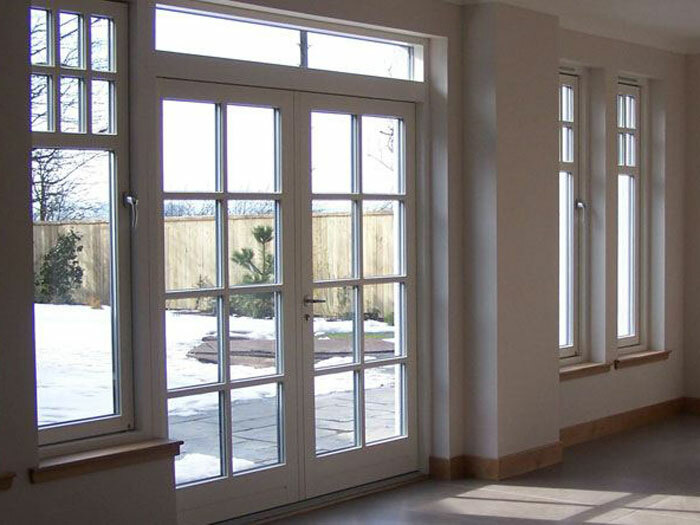 Our timber framed windows are the ideal choice for your traditional property in Essex. Made from natural materials to high specifications, they are long lasting, highly insulating and surprisingly low maintenance while also securing an authentic look for your home. 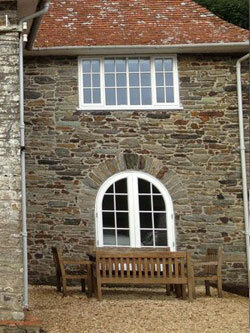 Although our traditional windows may look authentic, they offer much higher levels of security than original windows. With multi-point locking fitted as standard and highly secure hardware fitted on all our windows, you can be confident that you will enjoy complete security in your home. Original period property windows are highly inefficient, allowing heat to escape from rooms too easily. 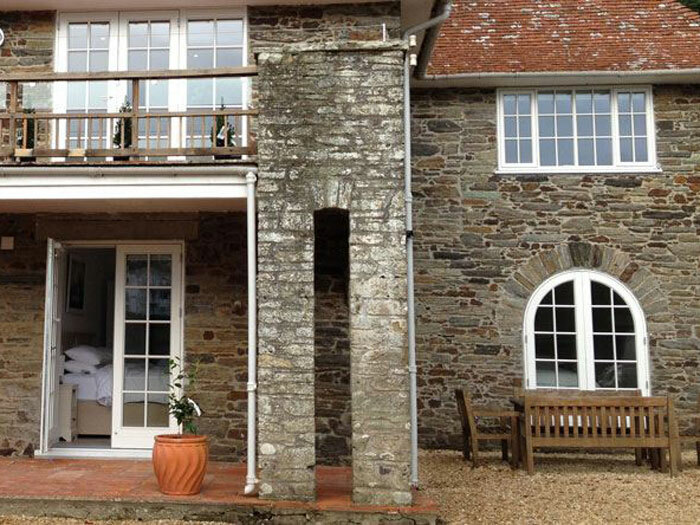 Our cutting edge traditional style windows guarantee a high energy rating, so you can enjoy a warmer, quieter living environment without any cold spots or draughts. 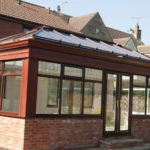 You’ll also benefit from lower energy bills thanks to their eco-friendly properties. Finding the perfect traditional windows to match your traditional-style home can be a challenge, however we make choosing the right options a breeze. Our extensive range meets all your security and energy efficiency needs while also fitting in seamlessly to the appearance of your property for the ideal finish.